Gov. 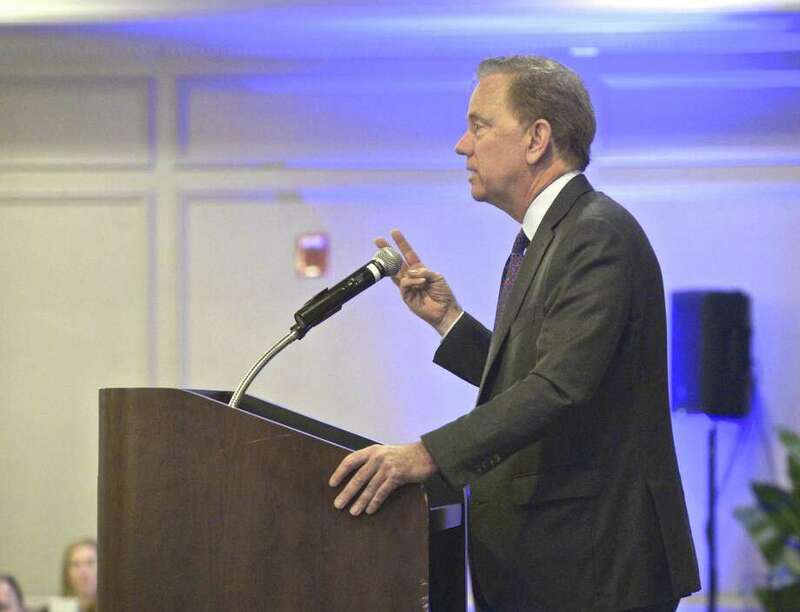 Ned Lamont will speak in Westport about Metro-North delays and power issues on March 29, 2019. Gov. Ned Lamont will hold a news conference in Westport at 5 p.m. on Friday to discuss the loss of a massive power transformer that serves the New Haven Line and failed last night. He will be joined by Department of Transportation Commissioner Joe Giulietti and local officials near the intersection of Maple Lane and Clayton Street. The loss of the transformer is having implications for riders on the commuter rail line as trains are currently operating at 50 percent of their normal electrical powers, which is causing delays, according to a news release send late afternoon. Officials are assessing the situation, however it may take an extended period of time to replace the equipment. Lamont says the failure is emblematic of why the state needs to take proactive steps to modernize Connecticut’s aging infrastructure.